Years ago, artificial turf might have been associated with plastic blades molded in a way that resembles a natural lawn. While these would definitely be durable, people will immediately be turned off by its obviously synthetic appearance and a surface that’s harsh to the touch. This is not the case with today’s artificial turf, as it’s made of softer polymers combined with a sand or rubber infill. This composition makes artificial turf almost undiscernible from natural grass, both physically and visually. 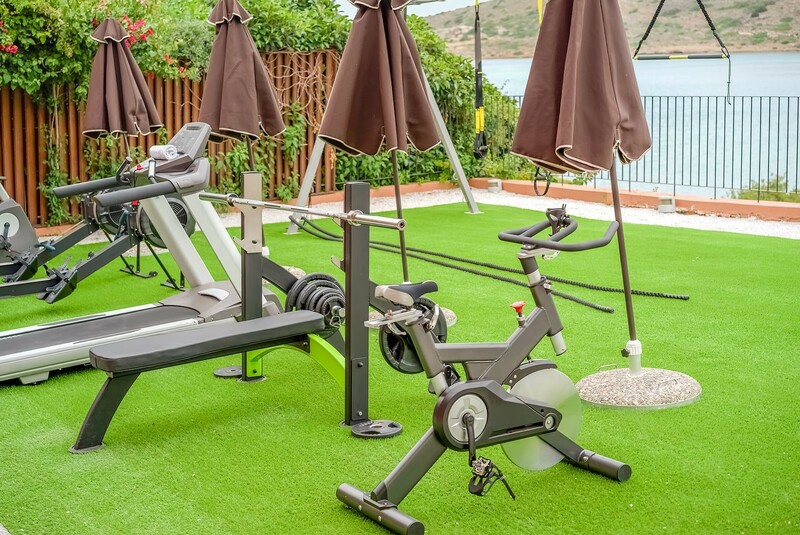 Homeowners are now making the most of synthetic grass, while a growing number of property owners are looking into integrating artificial turf. What’s the deal with artificial turf, anyway? Take note of these interesting facts about artificial turf and think about how your property can benefit. Turf manufacturers make use of three individual colors to create a natural-looking turf out of synthetic materials. These manufacturers also create lawns of different pile heights and densities, which can also affect how the finished product will look. Some products would even come with an ultraviolet protective coating to afford better protection from fading and weathering. Its infill, on the other hand, further contributes to the turf’s ability to create a realistic appearance and feel. Usually made of crumpled rubber or rounded silica sand, infill stabilizes each individual synthetic grass blade, enabling them to remain upright despite heavy use. Unlike natural lawns, artificial turf does away with watering, weeding, mowing, or fertilizing. This translates to better time and costs savings – two resources that are indispensable for any property. It does need to be spray cleaned every now and then to remove dirt and debris. Synthetic turf also needs to be brushed to bring the grass blades back into position, especially if it has been affected by heavy foot traffic. These tasks, however, are less time-consuming over the required maintenance steps for natural lawns. Due to its natural yet contemporary appearance, artificial turf has grown from a scorned product into an essential part of every property. Apart from homeowners, offices are now requesting artificial grass for different applications. Though it’s often used for facades and lawns surrounding establishments, artificial turf is also being used to create out-of-the-box working areas. Other business owners even make use of artificial turf for trade shows. There’s no denying the fact that artificial turf offers numerous benefits for property owners as well. Beautify your property without all the entailing costs by having artificial turf installed by professionals, such as those from Sunburst Landscaping.